If there’s one thing every CEO, entrepreneur and self-employed individual knows, it’s that there is no such thing as avoiding risk when running a business. While not all risk-taking is in the same category — some risks are well-calculated, while others are rash — risk is still, well, risky. The degree to which it positions you to win is counterbalanced by the degree it positions you to lose. It always opens you and your company up to the possibility of some kind of failure. For manufacturers with a global supply chain, mitigating risk is a daily concern. According to a study conducted by the University of Tennessee’s Supply Chain Management Faculty, however, few supply chain managers have a solid plan in place to actually offset supply chain risks. Given that almost all those surveyed considered risk mitigation to be a high priority, it’s a surprise made all the more sobering by the numbers. Not one of the firms surveyed used outside experts to assess the risks and weaknesses in their supply chains. A full 90 percent outsourced production without quantifying the risks associated with doing so. While 66 percent of those surveyed employed a risk manager of some kind, his or her duties rarely involved potential supply chain shortcomings. How is it that something so readily acknowledged as important can be so fundamentally overlooked in practice? Risk has blossomed for the global supply chain in the past decade, and that’s not a good thing. What’s worse is that somehow it looks as though “risk mitigation” has managed to achieve little more than buzzword status among many manufacturers — even those tasked with diminishing it. If the lip service currently paid to offsetting risk doesn’t transform into action for these manufacturers, it’s only a matter of time before a supply chain disruption brings their business to its knees. But how should a supply chain executive go about acting instead of talking and worrying? Natural disasters cannot be foretold. Strikes are sometimes not easily resolved. Partners go out of business, sometimes with little notice. Managing a factory that’s halfway around the world isn’t actually made that much easier by current technologies. It just appears that way. While it’s nice to know now that your parts shipment has been delayed, it doesn’t change the reality of its being delayed. Still, manufacturers continue to pursue a lower price per part regardless of how much it costs them to do so, and the reality is that doing so puts their entire company, product lines and customer base at unnecessary risk. Risk mitigation, then, isn’t something you just talk about. It’s something you have to do. At MakeTime, we would argue that it’s something you can’t afford not to do, and we mean “afford” in the literal sense. According to the University of Tennessee report referenced above, companies that faced major supply chain disruptions experienced heavy financial blows. Sales went down, on average, 93 percent. Shareholders received 33 – 40 percent lower returns. Operating income was reduced by 107 percent. There’s no two ways about it: A serious supply chain disruption could very well spell disaster for you and your company. So what do you say we look into tackling it properly? Here are five practical and actionable steps anyone can take that will mitigate risk along the supply chain. The first step in mitigating risk is to identify exactly where you’re most vulnerable. Do your CNC machined parts come from only one overseas supplier? Is your logistics partner in good financial shape, or will the inevitable ebb and flow in demand create problems down the road? What are the day-to-day conditions in the shops and factories you utilize? Are workers safe and paid a fair enough wage to keep them from striking? Are you confident that your supply chain is free of human trafficking? Who do your tier one suppliers lean on when they have more demand than they can meet? Have your tier two and tier three suppliers been properly vetted? Do you even know who your tier two and tier three suppliers are? It can be overwhelming to look closely at the many details that exist in a complex supply chain, but in order to properly lessen the vulnerabilities that exist there, you have to know what they are. Whether you hire an outside consultant to answer these questions and others like them, or you conduct a thorough supply chain audit in-house, there is no substitute for identifying the places where your risk-taking leaves you vulnerable. Once you’ve identified your supply chain’s main points of weakness, it’s time to look into all the ways you could go about shoring them up. Chief among them? Changing your approach entirely. A global supply chain’s advantages — namely, cheaper labor that yields a lower price per part — shouldn’t be considered in a vacuum. Yes, those CNC machined parts from China might cost a lot less on paper than CNC machined parts from Detroit, but that cost is just a fraction of what you’re actually going to have to pay once shipping, the time it takes to receive part and the time spent managing production are taken into account. Mitigating risk is about seeking innovative solutions that strengthen your company long past today’s challenges. As the marketplace gets more crowded, fractured and diverse, the extra time it takes to get parts to the U.S. from Shanghai are already a massive disadvantage, regardless of how cheaply you can get them. When you then consider the added risks you’re taking in moving parts across such a vast distance in a country with vastly different laws and regulations than our own, it becomes clear pretty quickly that one big step you could take to mitigate risk would be to reshore as much of your supply chain as possible. 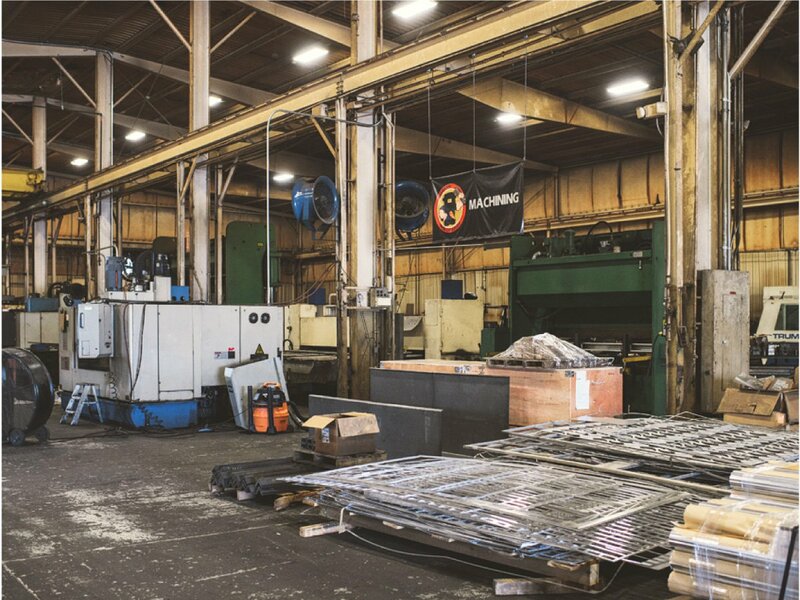 Given the drastic revenue loss that would result from a major supply chain disruption, choosing to bring CNC machining production and other pieces of your supply chain back to the U.S. mainland makes good business sense. Yes, your price per part will be higher, but your overall cost is likely to be in the same ballpark as your overseas suppliers once you account for your total landed costs. Also, consider the reality that if quality from your overseas suppliers is suspect, you’ll have even less time to recover. As for risk mitigation? No matter where you get parts made, it’s never a good idea to only have a single supplier. A distributed supply base will ensure that a natural disaster in North Carolina doesn’t derail your plans, because you can shift the burden to a supplier in Vermont or Washington. After all, the age-old adage: “Don’t put all your eggs in one basket,” is just as valid in manufacturing as it is in chicken farming. 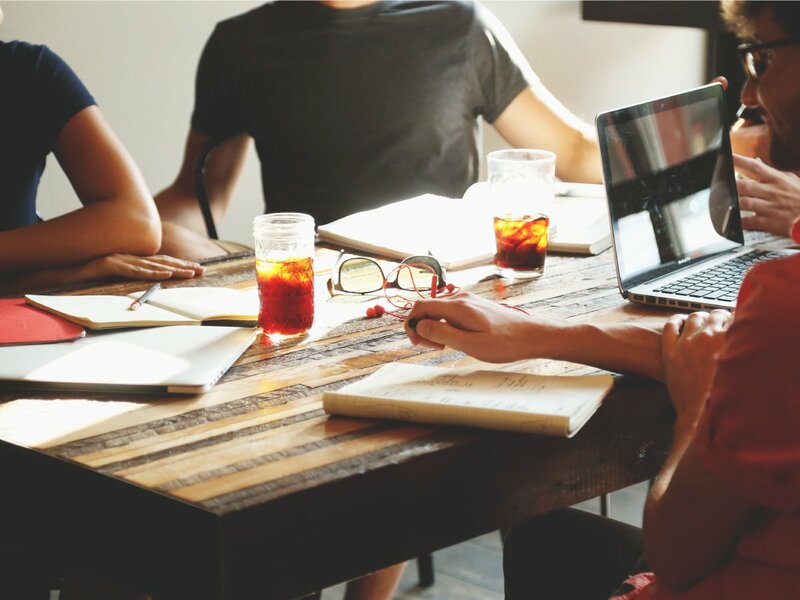 Once you’ve looked into and assessed your weaknesses and seriously weighed the actual pros and cons of reshoring, it’s time to develop a true risk mitigation plan that you and your company will be able to follow. Besides choosing a distributed and domestic supply base that’s qualified — at least as a backup plan should your overseas suppliers fall down — you should also look into acquiring risk insurance. A risk insurance policy can serve a number of beneficial purposes. Not only can it protect you from financial losses in the event of some kind of disaster or supply chain failure, but the best insurers also employ experts uniquely suited to help you see supply chain trouble spots you might otherwise be blind to. Think of an insurance policy as a way of lowering risk that also comes with a group of knowledgeable consultants. In addition to providing you with a safety net should disaster hit, they’re likely to help steer you clear of ever needing one. Once you have a plan in place, the obvious next step is to put it into action. However, doing so often requires others to sign off on that plan’s necessity. Risk mitigation isn’t free after all. So what do you do to make sure the plan goes forward? The first step in selling your newly devised risk mitigation plan is to speak to the benefits it will yield. A shallow dollar analysis isn’t likely to convince your CFO, which is why you’ll need to guide him or her to look beyond a strict price per part consideration. Taking into account Total Cost of Ownership (TCO) is essential at this juncture. Many companies actually end up spending more on parts they get from overseas suppliers, which means mitigating your risk through reshoring can actually cut costs. When supply chains break down, the harm to a company’s reputation and customer base can be lasting. As the global marketplace continues to move at a faster and faster pace and fill up with a greater variety of products and competitors, a delayed delivery or quality failure can result in substantial loss of marketshare. With oodles of easily accessible options to purchase, consumer loyalty isn’t what it used to be. What that means for anyone in the manufacturing business is clear: Mitigating risk along your supply chain to ensure you give the people what they want when they want it isn’t a luxury; it’s a necessity. Finally, once you’ve put your plan into place and put it to work, it’s time to measure its effectiveness, cost and overall value so you know what to continue and what to change. Are your CNC machined parts delivered on time and at quality more often or is there still room for improvement in that realm? Is communication with your supply base faster and less time-consuming? Does leaning on a domestic supply base yield greater time to develop new products, innovate and interact with customers? Are the added costs offset by added revenue? Is your supply chain diverse, healthy and flexible? The longer and more complex your supply chain, the greater your risk. It’s one of the reasons MakeTime is committed to providing manufacturers with a shorter and simpler path to getting machined parts. American manufacturing needs to cut all the corners it can to compete in the world’s markets, and it needs to do so without opening itself up to the kind of risk that can do us all in. 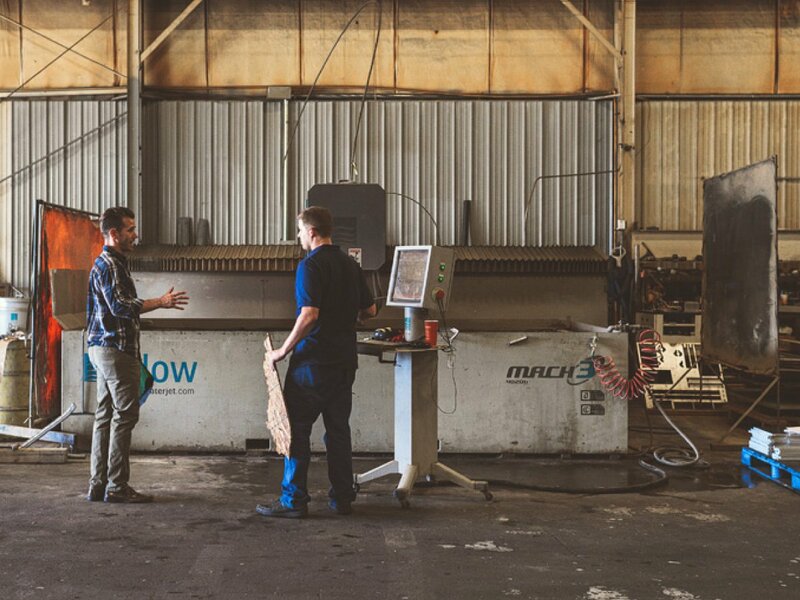 Risk mitigation is a built-in benefit of using MakeTime to get CNC machined parts. In addition to having the country’s largest, domestic, distributed and qualified supply base, we also insure every order for quality. Find out more about how we lessen your vulnerabilities and get you the parts you need at the same time.